Ever heard about this awesome character song from Hunter x Hunter? 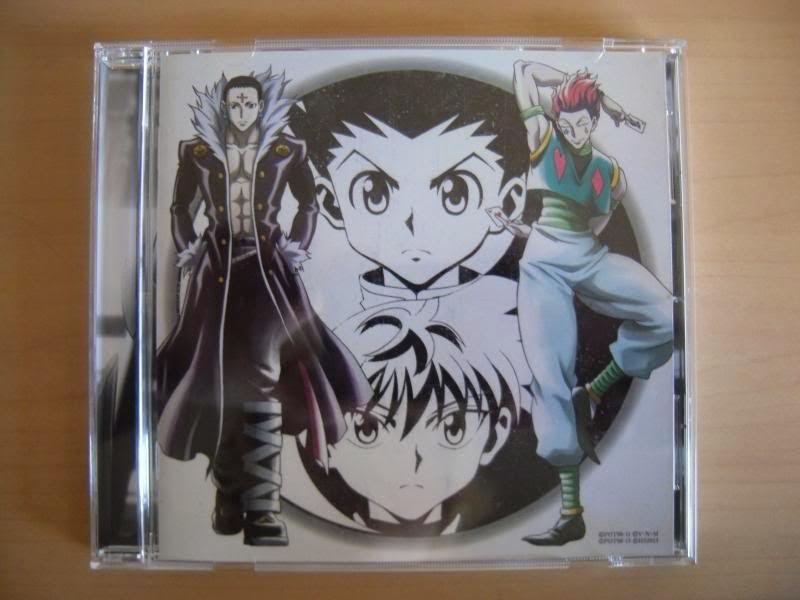 Yakusoku No Uta (Song of Promise) was sung by the voice actors of Gon, Killua, Hisoka and Chrollo Lucilfer. I feel in love instantly at the beginning of the song. I believe that every Hunter x Hunter fan should know about this. It is quite addicting to listen to Yakusoku no Uta. You'll find yourself repeating this song for more than a dozen of times. If you want to sing along with Gon, Killua, Hisoka and Chrollo Lucilfer, here are the lyrics of the song including the English translation. hoshi no kawa Ah- kimi wa inori wo wasurezu miteru kai? The wind in the sky Ah- are you listening filled with hope? A river of stars Ah- Are you watching without forgetting your prayer? credits to willeke4439, Nefer Pitou and HaruMai: thank you so much! Yeah! I can't get it out of my head.